You have a new idea for an app, now what? The first step is to do some research on your competition and your marketplace. You need to know how your competitors are doing what they’re doing, and why. This includes everything from their revenue to their marketing strategies. Developing a proper competitive analysis is key to forming your own strategy. Using lessons learned (and paid for) by your predecessors helps you quickly get up to speed. The best way to ensure a successful launch is by doing your homework. Closely related to all of that research, comes the task of defining your buyer persona. A buyer persona is a profile of your ideal customer. 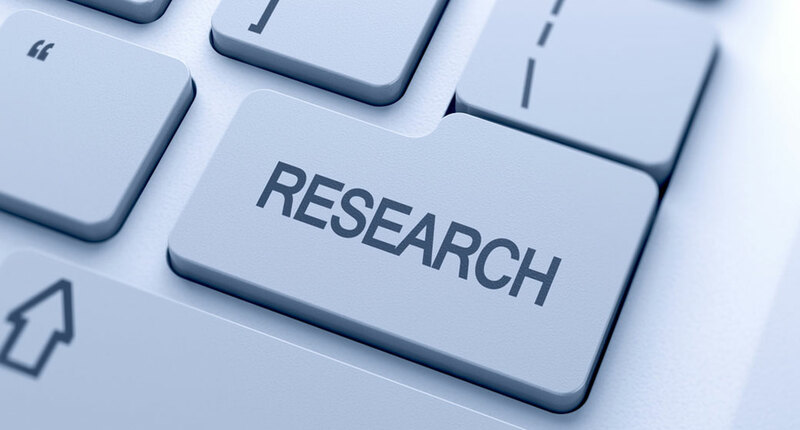 This is developed using information about your current customers and your market research. More information is usually better. Understanding your ideal customer entails understanding exactly what and how to serve them, and in which manner. In short: To understand your ideal customer, is to understand your ideal business. Once you understand your ideal business, you can actually set up your own business in that image. Content marketing is a powerful tool for launching a mobile app. 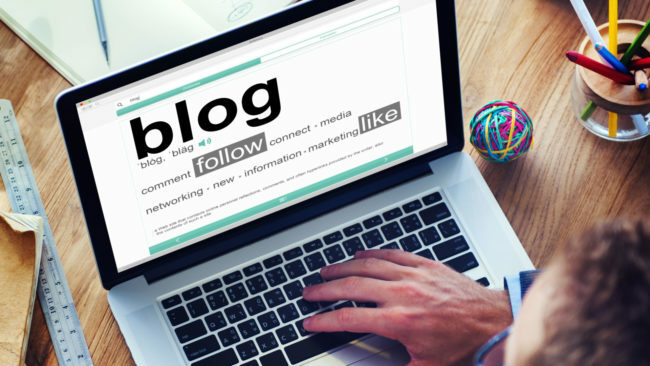 A blog allows you to showcase your expertise on a subject related to your audience. You have the ability to provide fine details and draw attention to specific functions of your app. Also, your readers will help spread your content and your brand, as long as you provide useful material. A well-rounded marketing campaign includes both inbound and outbound components. Content marketing is just one of many inbound marketing strategies that offer very good ROI (return on investment) if done right. Landing pages are a key component in any digital marketing campaign. A basic landing page consists of a simple description of your app with a few visuals, and a form allowing users to leave their email address. In return, you can offer updates on your project’s progress, a periodic newsletter, or some other type of useful exchange. This collection of contact information forms a powerful mailing list of interested potential users of your app. It’s vital to be able to connect with your users before, during, and after they use your app. Ideally, the best time to release an app is yesterday. However, this doesn’t mean you should rush into releasing your project as soon as development is complete. In addition to having a pre and post-launch marketing strategy in place, your release date needs to be clear of potentially disruptive market events such as big industry news or certain holidays. You don’t want to put all that time and energy into development and marketing, and then accidentally release your app on the same day as a larger competitor. A proper launch sets you up for success. Now it’s up to you to continuously monitor how your app is actually performing in the real world. Your users are finally interacting with your app, so now it’s time to learn how well everything is working. 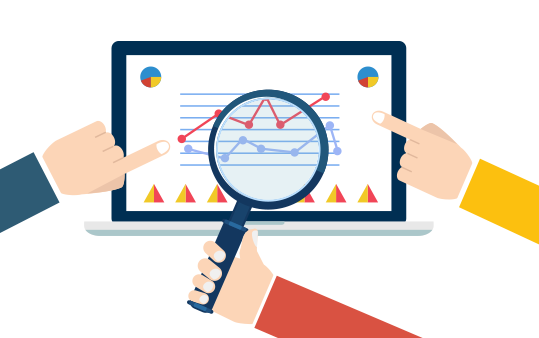 We recommend you run daily and weekly reports on your app’s performance. You should use these reports to help you decide what changes to include in subsequent updates. This constant cycle of learning and improvement is what will help your apps gain and maintain popularity among your users. The bugs and crash report customers have submitted via your feedback loop and app store reviews are very valuable. Nobody can handle all written user feedback on an individual basis, so we recommend making sense of the data by organizing your requests. A simple method is to separate requests based on category, and ranking them based on frequency and severity. When organized in this way, it’s easier to understand which issues are affecting the most users, and to what extent. Now you can easily prioritize your response based on which approach will have the most positive impact on your users. There are many moving parts to a successful mobile app launch. On top of that, every launch is different, even when it’s the same exact app being launched to a different audience! No single set of rules or tips will cover all aspects of your launch. That being said, these tips are a great place to start when planning your launch. Do you need help getting your app idea off the ground or planning your own app release? Call AppZoro at (678) 462-4034. Or email info@appzoro.com for a FREE consultation!